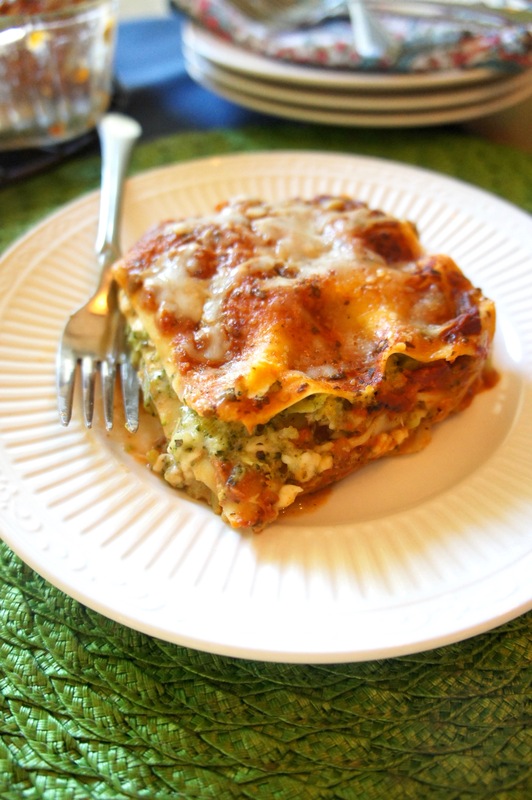 Today, in addition to bestowing upon the internet the gift of an amazing Broccoli Three-Cheese Lasagna that might just become your family’s new favorite vegetarian pasta dish, I’m trying a little something new on the blog. For kicks, and because as a nutritionist I care about providing (reasonably) healthy recipes, I’ve decided that moving forward, I’d really like to include nutrition information with my recipes. Also because I’m curious. So today, for this lovely lasagna, I’ve included a nutrition facts label for your perusal. But I do (usually) want to know what I’m putting into my body–and I want YOU to know, too. As delicious as the original version of this recipe might have been, it really didn’t need to be so heavy, and with a few changes to slim it down, it’s still plenty rich. With a bit less cheese and a more portion-controlled 5 servings instead of 4, this lighter incarnation contains 586 calories, 12 grams of fat, and 1,245 mg sodium. 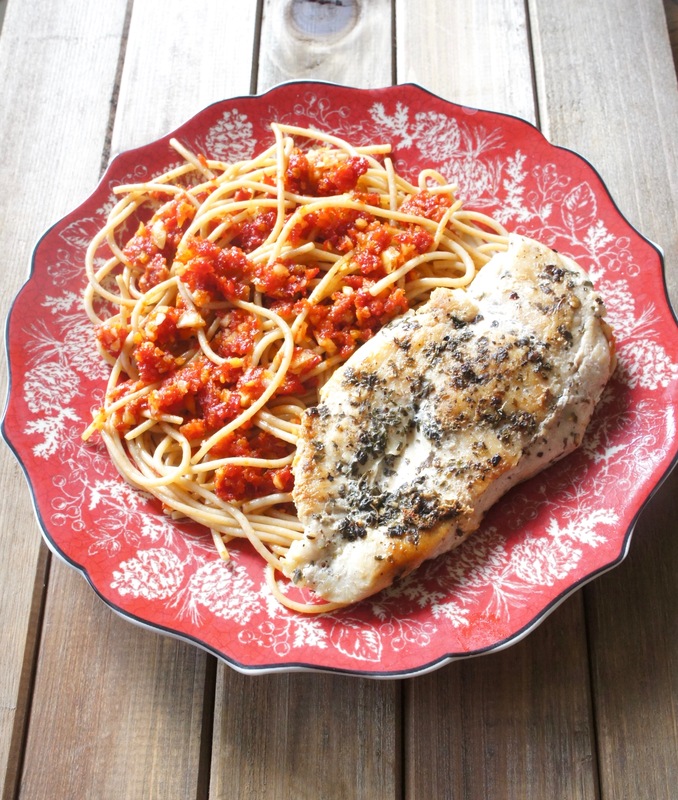 High in sodium, yes, but with fat and calorie counts I can feel good about with a one-dish-meal dinner. Especially one that combines the Italian nirvana of tender pasta and ooey-gooey stretchy cheese with the nutritional powerhouse of broccoli. Stretchy mozzarella, tender lasagna noodles, savory sauce, and plenty of broccoli make this a one-dish delight. Preheat oven to 400 degrees. If using fresh broccoli, steam in a microwave-safe dish by adding a few tablespoons water, covering with a lid, and microwaving 2-4 minutes until bright green and crisp-tender. If using frozen, thaw and squeeze out as much liquid as possible. Place steamed or thawed broccoli in the bowl of a food processor and pulse until finely chopped (but not pureed). In a large bowl, mix chopped broccoli, ricotta, 1 c. mozzarella, 2 Tbsp. Parmesan, garlic powder, oregano, basil, salt, and pepper. 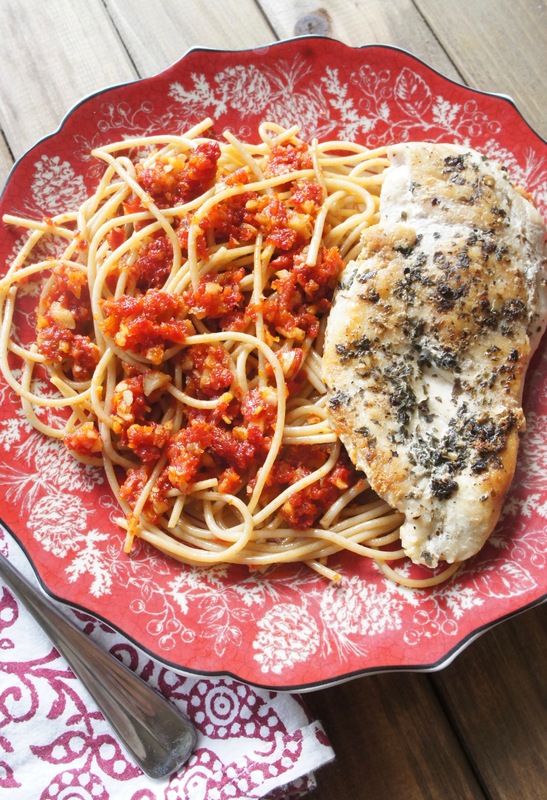 In a medium bowl, stir half and half into marinara sauce. 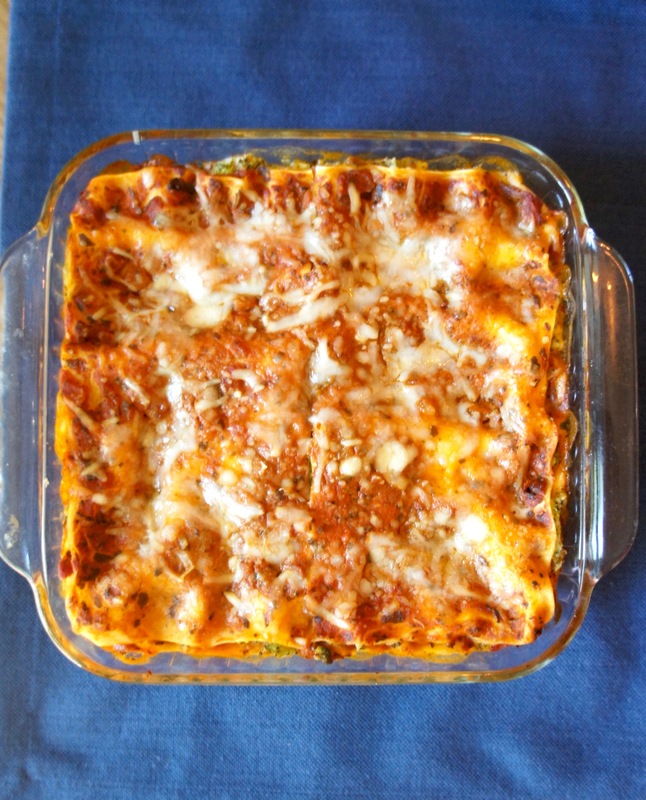 Assemble lasagna: in an 8-inch square baking dish, spoon a thin layer of sauce. Top with two noodles, a quarter of remaining sauce, and a third of the broccoli mixture. Repeat twice. Top with the remaining two noodles and sauce. Sprinkle the top with remaining 1/4 c. mozzarella and 2 Tbsp. Parmesan. Cover tightly with aluminum foil and bake 35-40 minutes. Uncover and bake an additional 10-15 minutes. Inspired by (but heavily adapted from) Real Simple. Somewhere early on in my learning the German language, I read the original Grimm fairy tale of Rapunzel. It’s pretty different from the Disney movie, FYI, from the lack of catchy musical numbers to the fact that the prince who comes to rescue Rapunzel from her tower ends up blinded when he attempts suicide by leaping out her window. (Hard to imagine that fitting in a catchy musical number anyway, now that I think about it.) But the especially bizarre thing that always stood out to me about the original German version of Rapunzel is that almost the entire first half of the story, which happens before Rapunzel’s birth, has to do with her pregnant mother’s insane lust for the lettuce growing in her neighbor’s garden. The mother’s desire for a salad made of the beautiful green lettuce she sees growing in this garden is so strong that she sends her husband to steal some. The husband, dutiful man that he is, does so, only to find his wife’s cravings intensified threefold after she finally tastes the forbidden lettuce. Dang those pregnancy cravings! 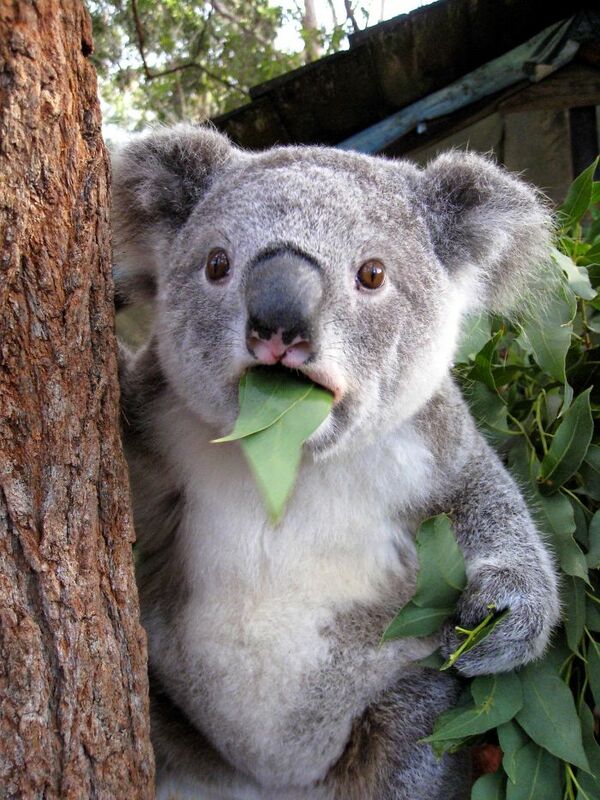 When he eventually gets caught by the neighbor (who–didja guess? happens to be a witch), he promises to hand over the baby to her at birth, so long as his wife can continue to have a supply of the lettuce for her surreptitious salads. Cause, you know, baby…lettuce…it’s all good. 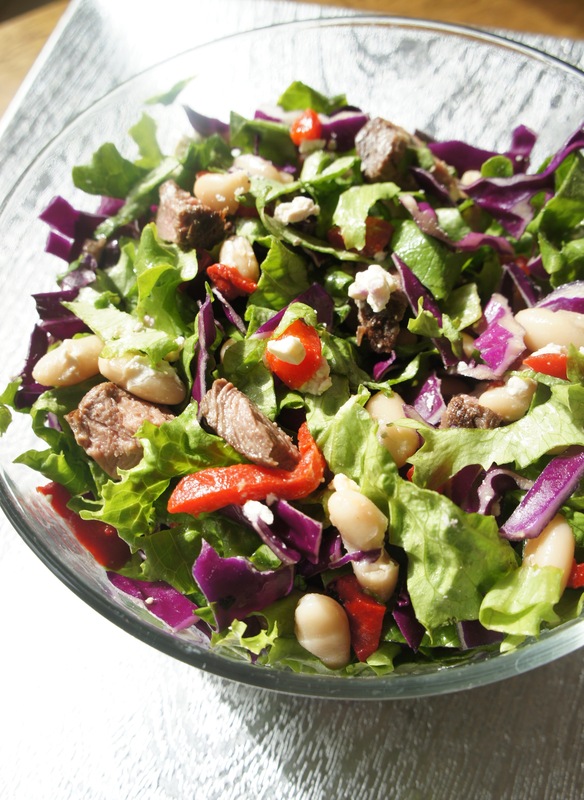 BUT…while we’re on the subject, let’s talk about this uh-may-zing Steak Chopped Salad. Thankfully, you don’t need to make a deal with your neighborhood mistress of the dark arts for a taste. Nor do you need to go hopping fences to steal magical lettuce. 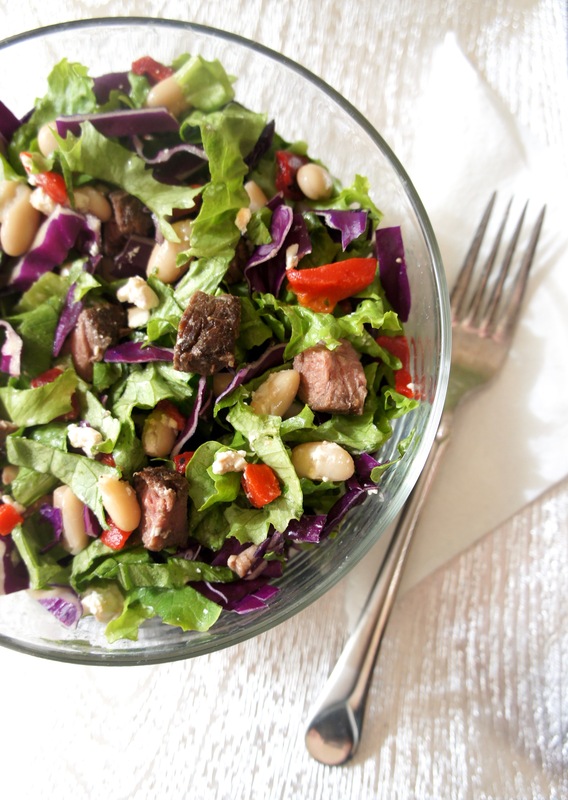 All you need are some pantry staples, a good piece of sirloin, and some garden-fresh red cabbage and romaine. The combination of roasted red peppers, creamy feta, marinated steak, and crunchy lettuce with a zingy Mediterranean-style dressing is sublime enough to make you think magic was involved. I couldn’t stop thinking about it after we had it a few night ago. So I can only assume this is the salad Rapunzel’s mother made, because IF there were a salad that could make me go to crazy lengths to eat it, well, this is the one. 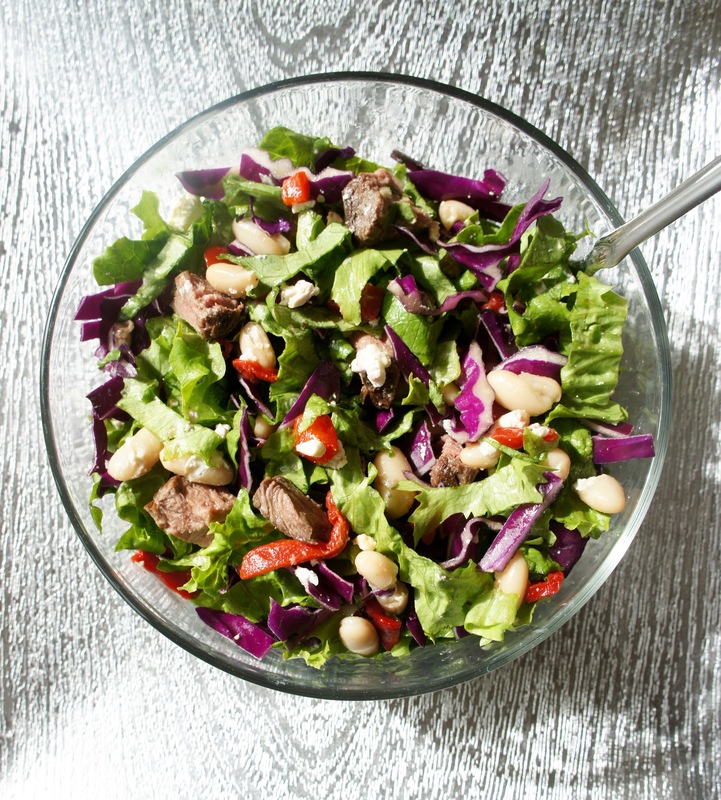 A fresh, whole foods chopped salad you'll want to make again and again! Combine garlic, lemon juice, olive oil, and pepper in a gallon freezer bag. Add steak to the bag and let marinate in the refrigerator 30 minutes-2 hours. Bring steak to room temperature by removing from refrigerator 15-30 minutes prior to cooking. Remove from marinade and pat dry. Set an oven rack 4-5 inches from broiler heating element and preheat broiler to high. Heat a small skillet over high heat. Add steak and sear 2-3 minutes per side, using tongs to flip in between. Place skillet in oven under broiler and broil on each side 2-3 minutes, again using tongs to flip. Carefully tent aluminum foil over skillet and let steak rest while you prepare the rest of the salad. 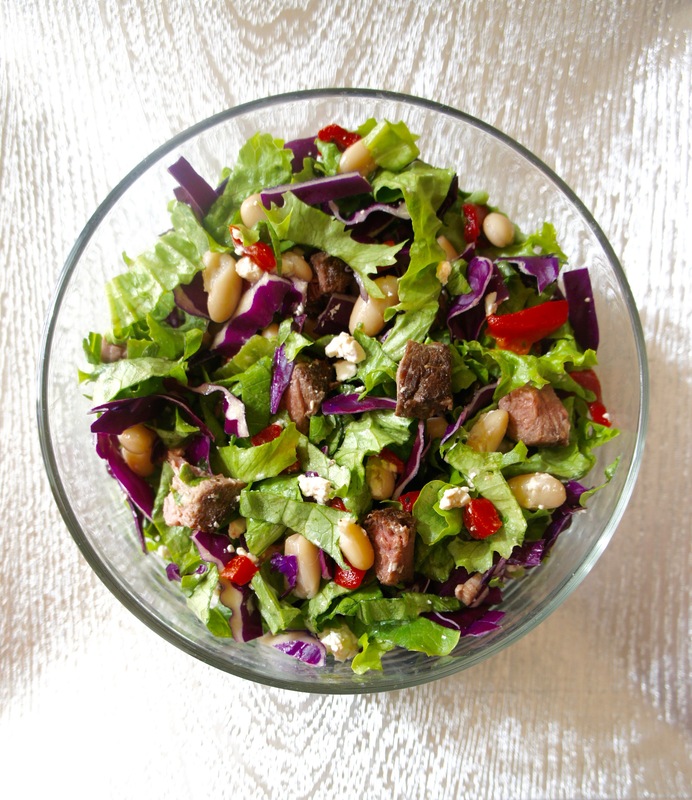 In a large bowl, toss chopped red cabbage, chopped romaine, red peppers, feta, and cannellini beans. In a 1-cup measuring cup, combine all ingredients. Using an immersion blender, mix until emulsified. Slice steak into cubes, cutting against the grain, and add to salad. Serve with dressing on the side. Loosely inspired by Real Simple.